The summer holiday has officially met its end and even though you slathered on the SPF, you’ve (hopefully) still been able to pick up a lovely natural tan too. So why not make it last! 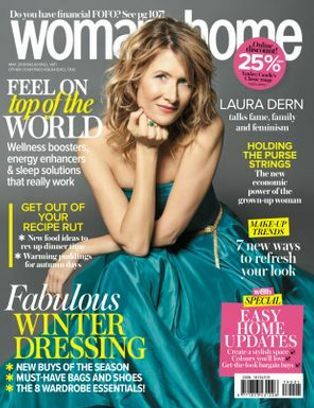 w&h Beauty editor, Martinique Stevens, has found six genius ways to maintain a natural tan so you can hold onto that fabulous sun-kissed look a little while longer. Although moisturising may seem obvious to most, this post sun-exposure step is a sure-fire way to make sun-kissed skin stay around a little longer. A rich, buttery body cream is not ideal for the sweltering African summer, so instead top-up skin hydration with a cooling lotion that soothes the skin. 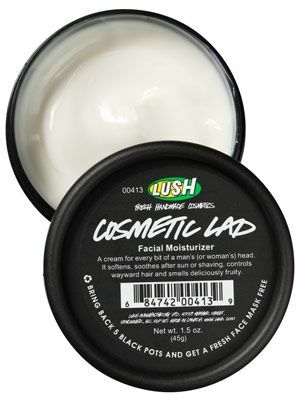 Gotta love this Cosmetic Lad Facial Moisturizer from Lush, R295 for 45g, as it’s chock full of healing aloe vera extracts, making it perfect to soothe redness from any sunburn. 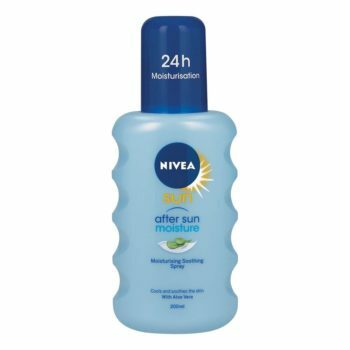 For your body, try Nivea Sun After Sun Moisturising Soothing Sun Spray, R74,95 for 200ml, a luxurious-yet-light super cooling cream. Prone to peeling? Put it off for as long as possible by only taking cool showers, as hot water will dehydrate the skin and therefore cause the skin to ‘crack’ faster. Our favourite moisturising must-have to use in the shower? An indulgently shower oil of course! We love L’Occitane’s Shea Body Shower Oil, R345 for 250ml. Accentuate your tan and go with wearing more white, as it is the best colour to make your skin appear darker than it really is. Bright white is best for cool skin tones, whereas naturally golden and darker skin tones pair best with off-white. Try to avoid harsh skin-stripping treatments like waxing. Waxing is renowned to not only removing unwanted hair, but leaving skin silky smooth by stripping away the top layer of skin, therefore stripping away your post-vacay glow too. Adding a subtle hint of shimmer is possibly one of the easiest ways to play up the colour of your skin. Place a reflective gloss or highlighting cream onto shoulder caps and the collarbone for a sultry and healthy-looking skin. 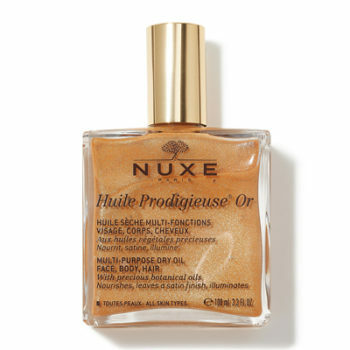 Nuxe Huile Prodigieuse Shimmer Dry Oil, R365 for 50ml, is an old favourite. Top-up your natural glow by extending its life with a totally fuss-free fake tan. We rate that gradual tanners are by far the easiest to apply for novices and sun tanning pros alike. Choose one that doubles up as a moisturiser to avoid feeling overly sticky, and make sure to wash your hands when you’re done. 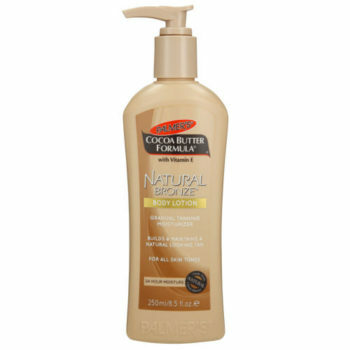 Palmer’s Cocoa Butter Formula Natural Bronze Body Lotion, R89,99 for 250ml, is summer-vibes-in-a-bottle kinda stuff and Vichy Ideal Soleil Self Tanner Moisturising Milk for Face and Body R265 for 100ml, helps ensure that your tan blends seamlessly, from top to toe.